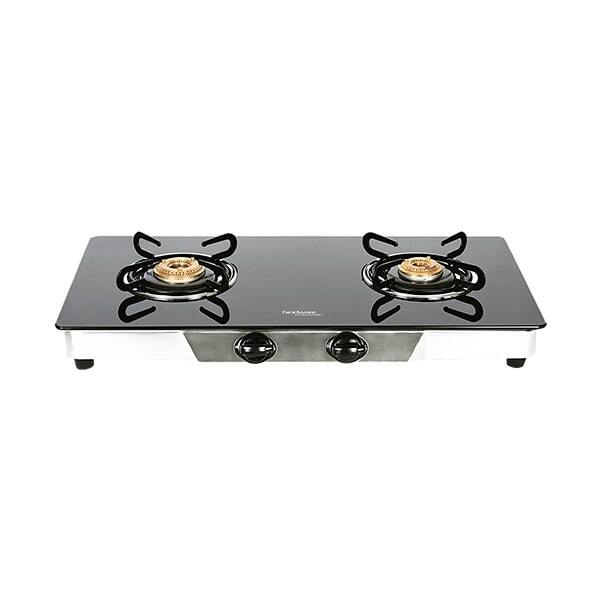 From the brand with over 50 years of trust, come cooktops that will take the spotlight in your kitchen space. 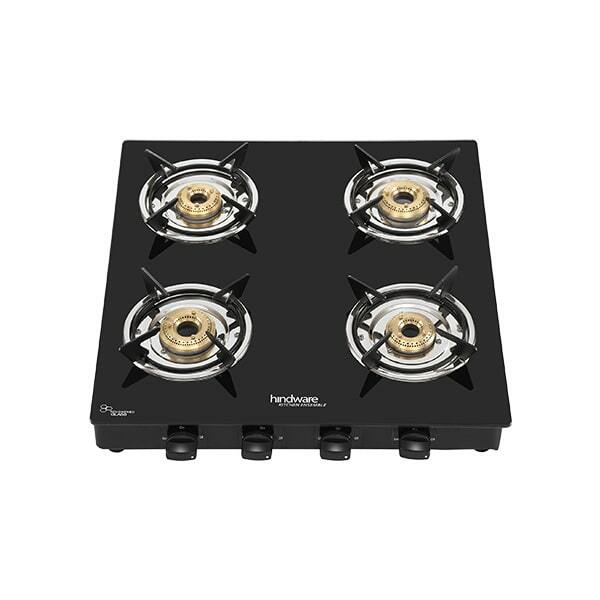 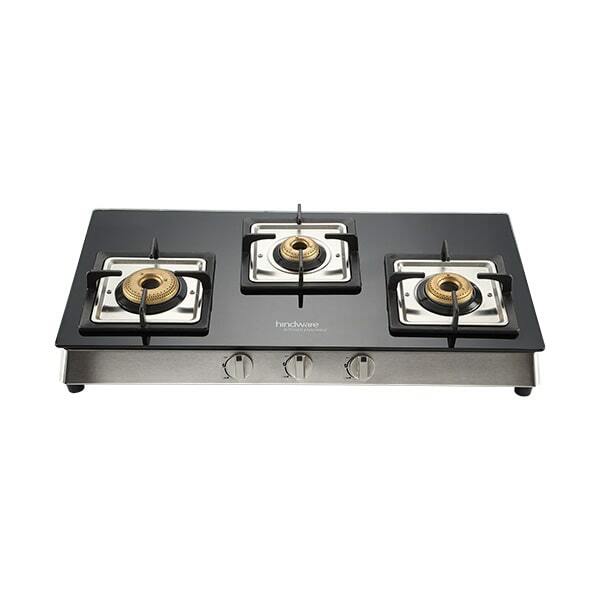 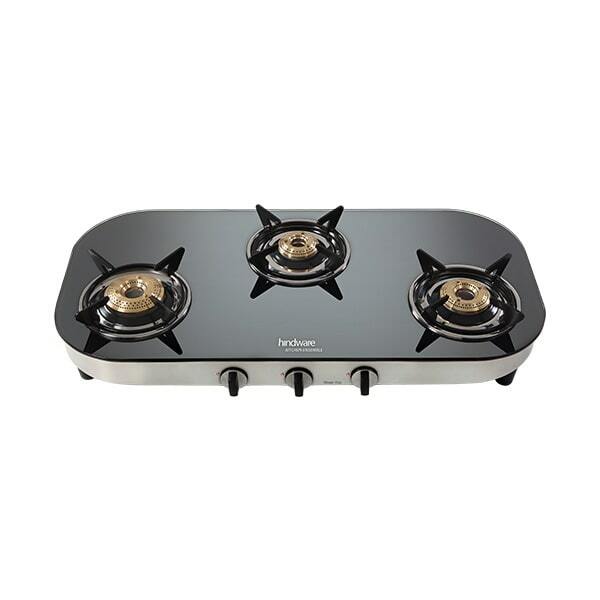 These cooktops are high on aesthetics with fabulous design , elegant metallic knobs and matte finish SS drip trays. 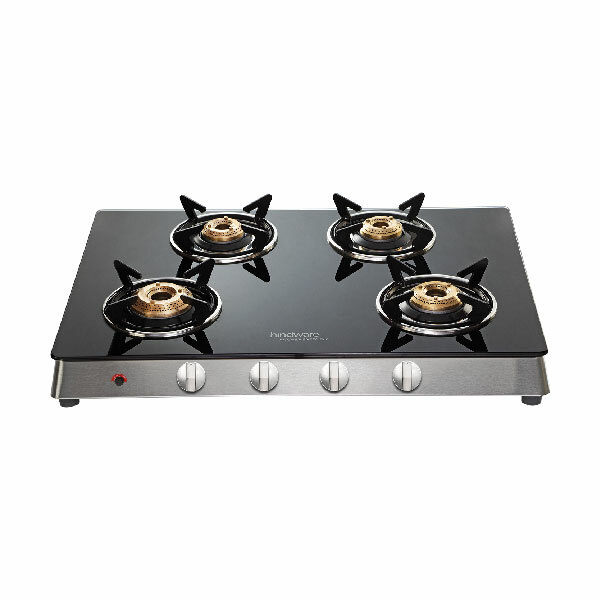 Not just confined to stylish looks, these cooktops also score high on the durability and efficiency parameters with forged brass burners, cast iron supports and toughened glass protection. 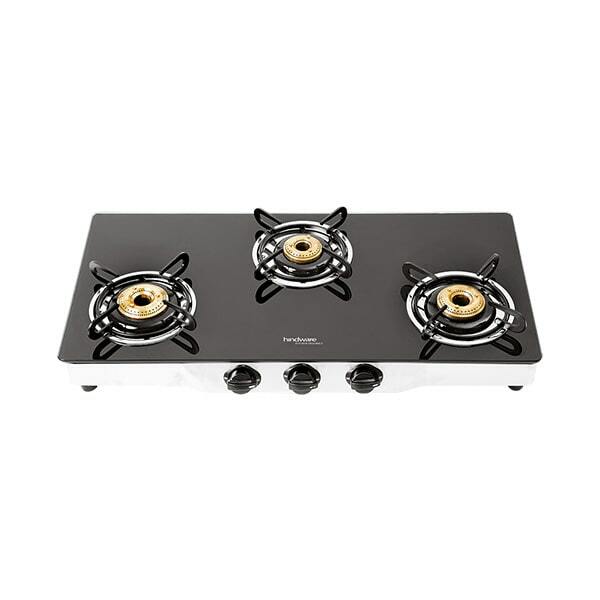 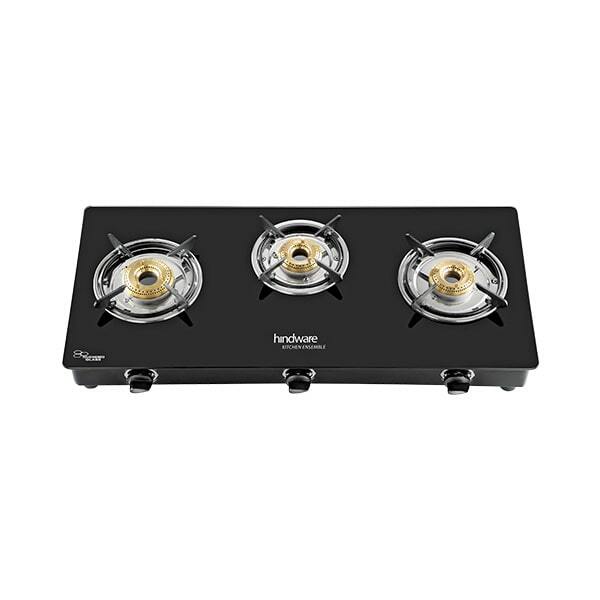 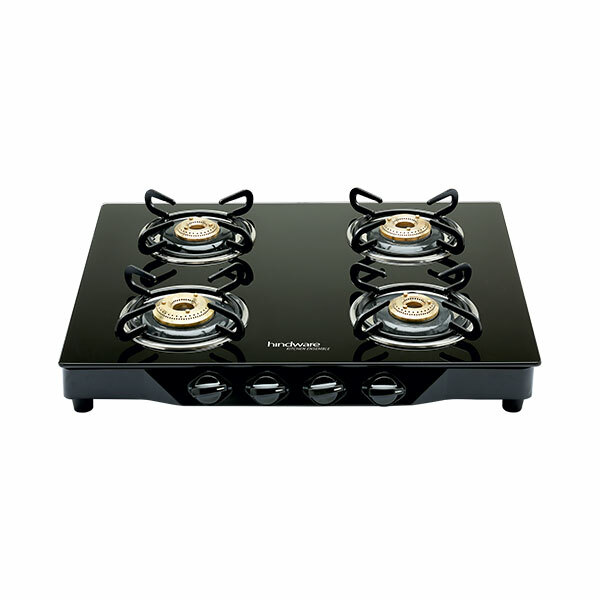 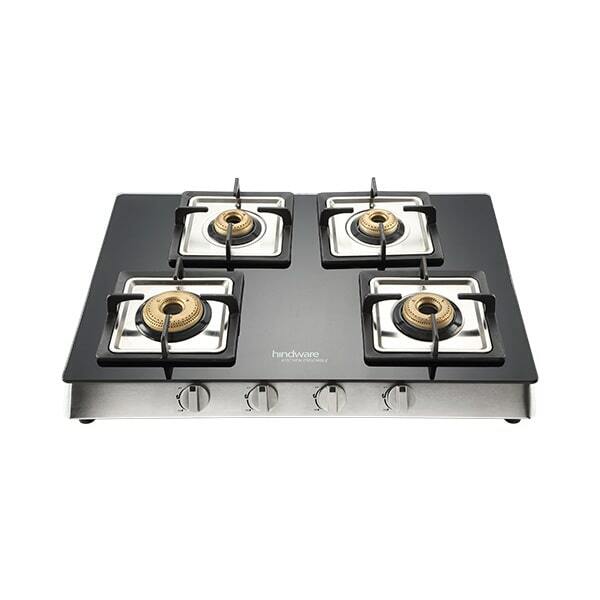 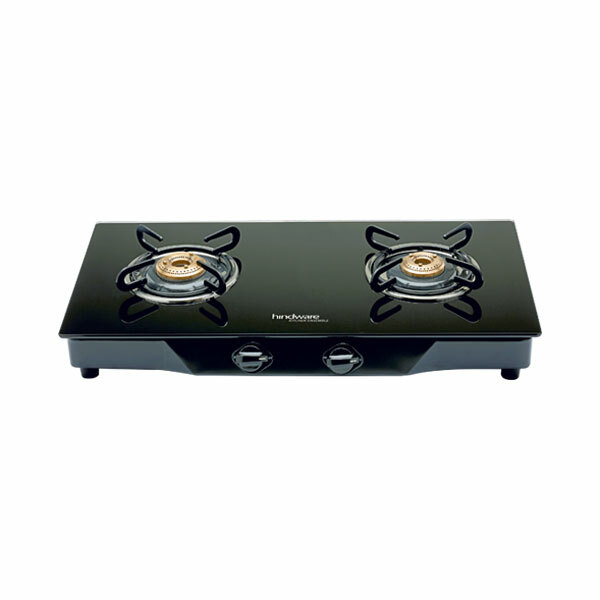 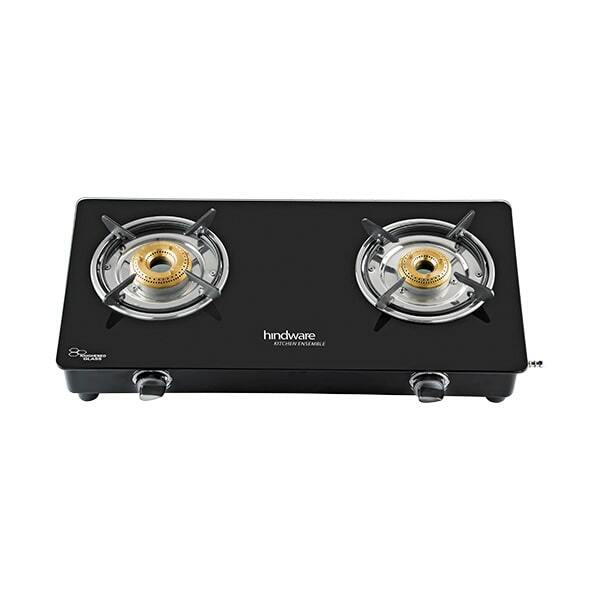 Resistant to high temperature and wear, these will serve you really long.These cooktops allow you to stir up a feast of aroma and flavours with the added convenience of smart auto-ignition feature.